Word to Flv Converter 3000 is an easy-to-use Word document to FLV video converter. It can help you free batch convert doc,docx,docm format files to FLV video easily by only a few simple clicks. 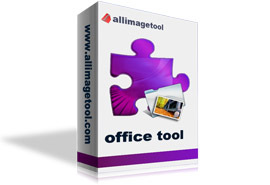 It can preserve original layout, text, images of your Word file. More, the processing speed is very fast. Now, with the powerful converter,your files documents can be shown on the Web not only as a standalone document in a separate window but also can be embedded in a web page and shown inside it altogether with other web page content. Convert doc,docx,docm format document files to FLV video with preserving the original text, image, layout etc. Stretch/Shink image to fill FLV creen.